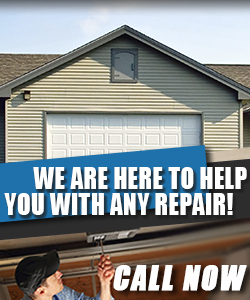 Contact us today for your garage door repair needs! We offer the most efficient and prompt repair service in town. Our trained technicians are knowledgeable in the latest trends and techniques in repairing your garage door and its components. Our customer are our priority and that’s why we invest in excellent equipment, collaborate with the top brands, and train professional service technicians in order to resolve your door problems fast. If you have issues with your garage door or its system, we can assist you and resolve your problems. We have the best and most efficient service technicians in California. We are prompt and honest. We make sure that your needs are addressed in the first visit. Call us at Garage Door Repair Laguna Hills and we can provide the best solutions and repair your doors fast. We are available 24/7 and we have courteous staff on standby to take your calls and answer your questions. We provide same day service and offer high quality work and door parts. Contact us for an estimate today! Our minds are set on you! We take care of the needs of clients in zip code 92653 with speed and provide the best maintenance in California. We're thorough every time, offer emergency garage door repair services and specialize in electric opener installation.